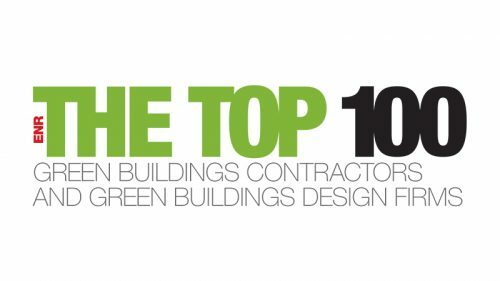 Engineering News Record (ENR) ranks the Top 100 Green Design firms annually. In 2016 Davis Partnership moved up to #79 from #86. As the market for sustainably designed buildings and a focus on occupant wellness grows, more of our clients are mandating we follow guidelines for and implement these standards into all of our projects. We are glad to be leading the charge in environmentally responsible and WELL building design as a Denver based interdisciplinary design firm.